Dr. Joseph Falbo was born and raised in Pittsburgh. He completed his undergraduate studies at the University of Pittsburgh and received his doctor of optometry degree from Salus University. He is known nationally for his work in vision care, vision therapy, concussions, and specialized learning and tutoring. Dr. Falbo is a behavioral optometrist practicing in McMurray, Pennsylvania for over thirty years. He has been featured on KDKA-TV News, The Pittsburgh Post-Gazette, The Observer Reporter, KDKA Radio, KQV Radio and is a sought after guest speaker. Dr. Falbo founded both the Pittsburgh Vision Center and Red Apple Learning Center and purchased Family Eyecare North from his friend Dr. David English in 2017. He is a two time past president of Peters Twp. Chamber of Commerce and has been an active coach in youth sports in the area for over 19 years. Dr. Falbo resides in Peters Twp. and is a proud father of three children. Adam J. Dillner, O.D. was born and raised in Mars, PA and graduated from Mars High School in 2006. He attended Allegheny College and earned a Bachelor of Science in Chemistry with a minor in Economics. While there, he was an active volunteer firefighter and EMT for the local fire department. 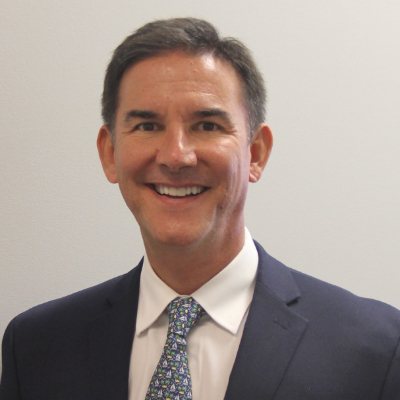 Continuing his education at The Pennsylvania College of Optometry, he earned his Doctor of Optometry in 2014 and clinical honors at The Eye Institute of Philadelphia. 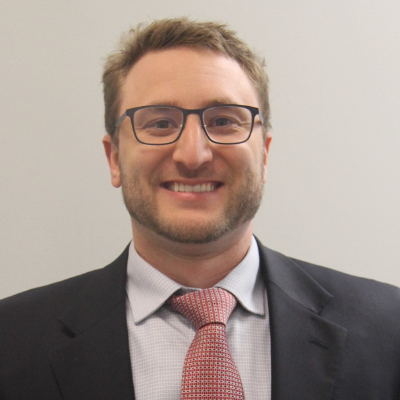 Dr. Dillner completed internships focused on disease and management at Family Eyecare North, Philadelphia VA Medical Center, and several health clinics. He is therapeutically licensed and remains focused on preventative medicine and early disease detection and management. Along with primary care, Dr. Dillner is involved in contact lenses, pediatrics and binocular vision, and advancements in dry-eye procedures. He is a member of the American Optometric Association. Dr. Dillner is an avid outdoorsman and enjoys fishing on his boat. Like most “Pittsburghers,” he is a loyal fan of the Steelers, Penguins, and Pirates.